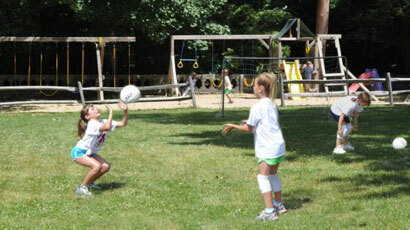 Camp Armonk Sports helps campers entering grades K-5 not only learn the skills and rules of various sports, but also become good leaders and teammates both on and off the field. Our goal is to help campers discover and foster their strengths and interests, with expert instruction that gives them the ability, encouragement, and passion to reach their potential. 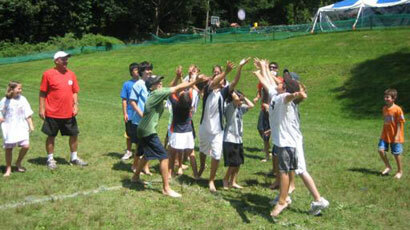 The activities are organized into two groups: sports and games. The foundation of both is active participation and full gameplay, but the sports group places additional emphasis on practicing the fundamentals of the organized sports that the children play or will play. 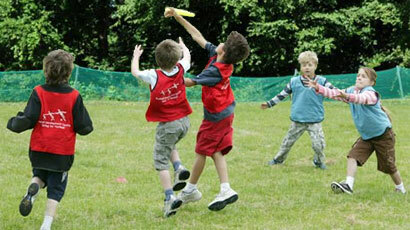 The games group, on the other hand, provides more opportunities for campers to just be active and have fun. 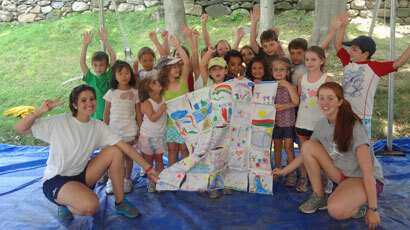 Arts and crafts are a great way for campers to develop their fine motor skills and focus. 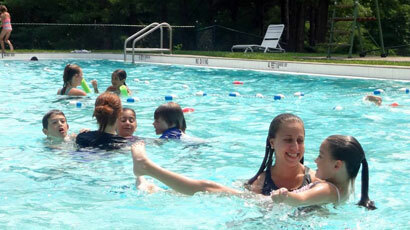 They also spark creativity and allow campers to recharge after physical activities. 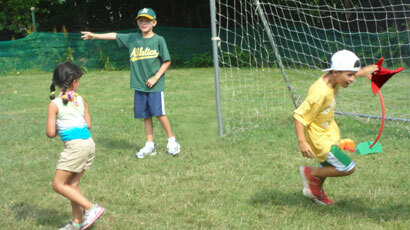 We teach campers the essential skills of throwing, catching, hitting, and fielding. 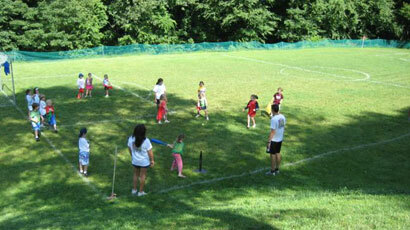 Games include home run derby, 500, pickle, relay race baserunning, and pitching contests. 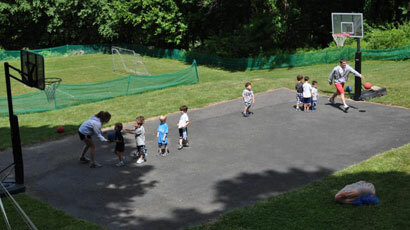 Players learn the fundamentals of passing, shooting, dribbling, rebounding, and defense through games like knockout, hotshot, dribble tag, and small-sided games. 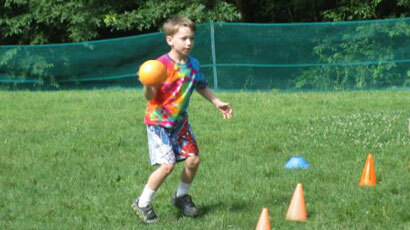 Campers compete in unique Olympic-inspired events. 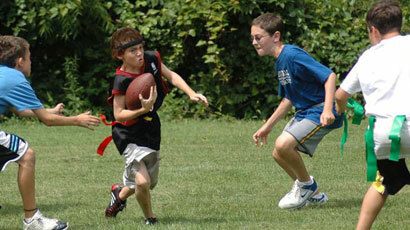 The best part of the games is how everyone embraces the spirit of camaraderie and sportsmanship. 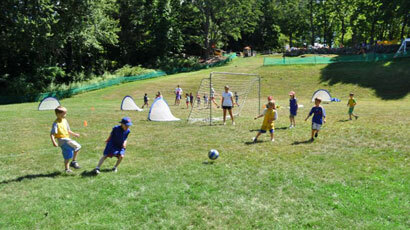 Campers practice the more exciting aspects like passing and receiving and focus on gameplay, but we also help them understand the basics of the sport that so many watch on TV. 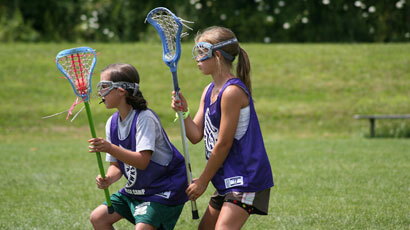 We teach the fundamentals of stickhandling, passing, catching, and shooting. 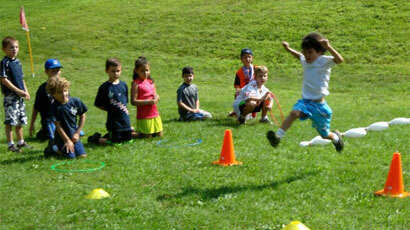 Campers then take these skills into fun drills like egg toss, cradling races, and lax golf. 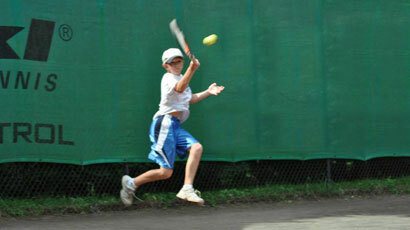 Campers are taught the basics of passing, setting, hitting, and serving. 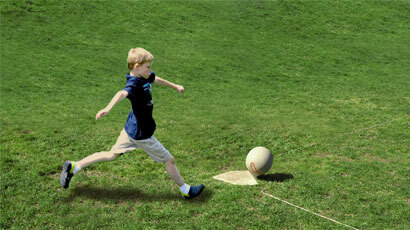 Games such as pepper help build a foundation of skills. 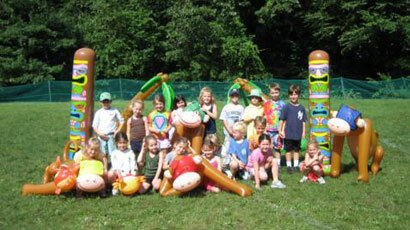 Newcomb is a variant for younger kids.